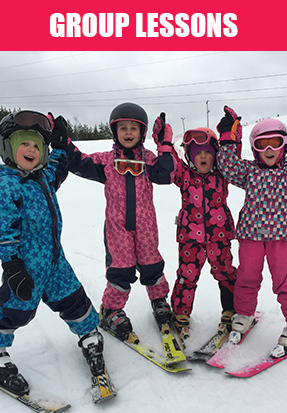 Ski lessons for skiing, snowboarding and cross-country skiing for beginners and further training, for children as well as adults! 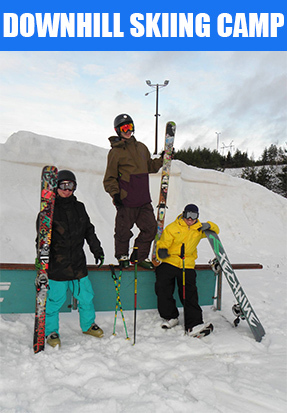 Book yourself into a group or improve your skills in private training! 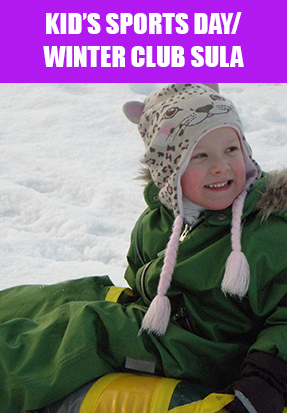 Ski school groups for over 5 years old children, youth and adults. 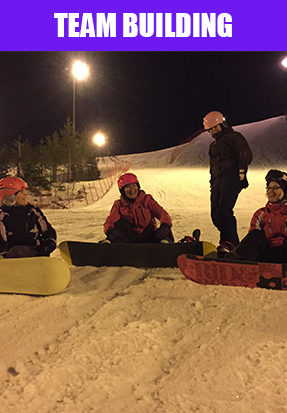 We accomodate groups throughout the winter season! 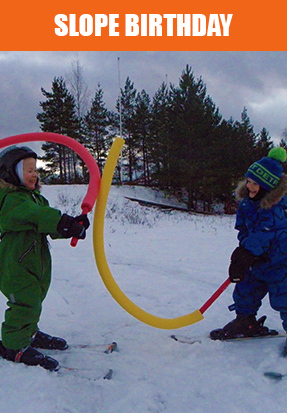 Top new events include children’s and youth sports days, ski camps and cross-country skiing school! For more information and booking by phone or email! 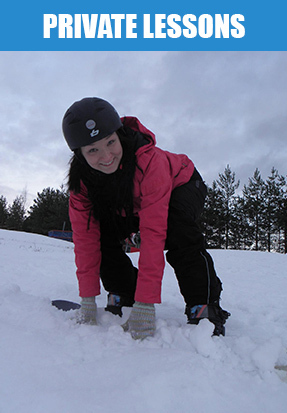 More information about the slopes, equipment rental & opening hours, visit the Myllymäki ski resort website!